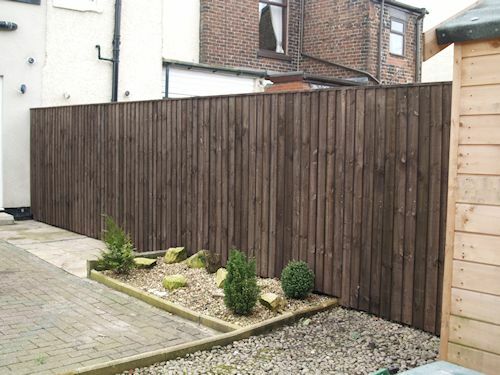 Bury fencing install all types of wooden fencing. 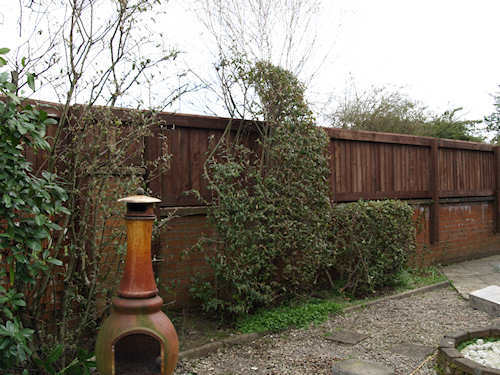 We are experienced fencing contractors who use quality fencing materials. 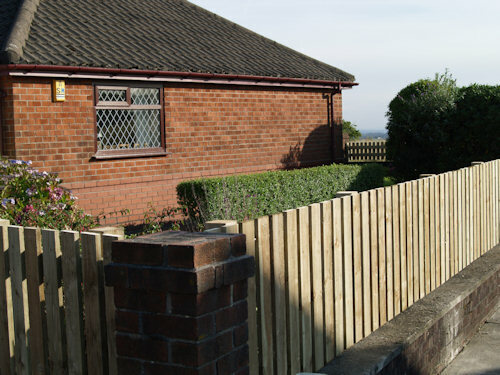 We provide FREE QUOTATIONS to supply and fit wooden fencing in Bolton, Bury, Salford, Manchester, Horwich, Darwen, Blackburn and other North West areas. 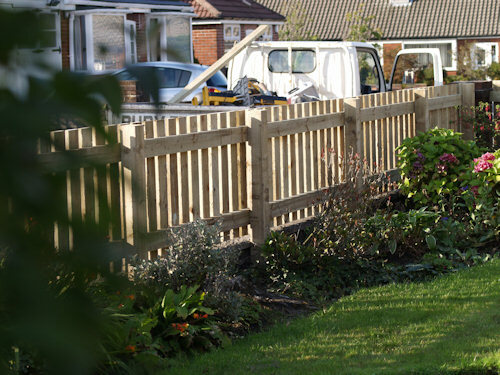 From FREE ADVICE & QUOTATION ... to selection and supply of the most appropriate quality fencing materials ... to professional onsite construction of your new timber fencing, Bury fencing offer the complete fence solution. With over 10 years of professional fencing experience, stipulation for strength and durability, and the pride that we take in every fencing contract, you will not be dissapointed. We do not use sub fencing contractors (it's just us experienced fencing contractors) so you get the best fencing deal every time. 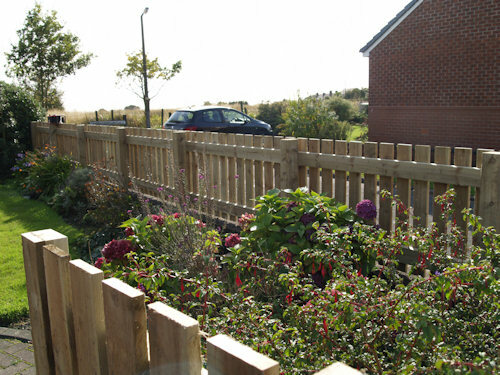 Strong Wooden Fencing - Built to Last - By Professionals! 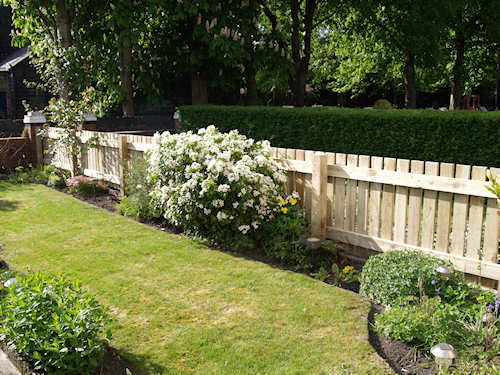 Over the years and after many, many fencing jobs, we have learned how to select and source the most appropriate fencing materials for each individual job. 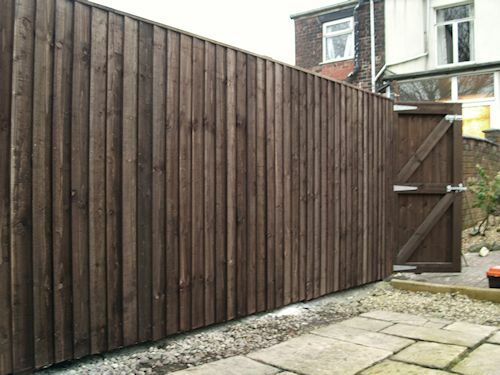 Our experience means that our customers always get a strong and durable fencing product at the most competative price. 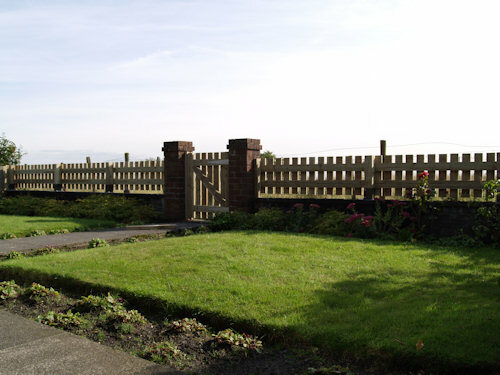 Why Choose Amateur Fence Erectors?